Celebrities have be crushing it on the Cannes carpet. There was Blake Lively in her Cinderella gown. There was Bella Hadid channeling major Jessica Rabbit vibes. And then, of course, there was Katy Perry looking just like the dancing lady emoji. But Katy Perry didn’t limit her Cannes winning to the red carpet. At the amfAR’s 23rd Cinema Against AIDS Gala, she pulled off a pretty epic photobomb on her now Instagram-official love, Orlando Bloom. 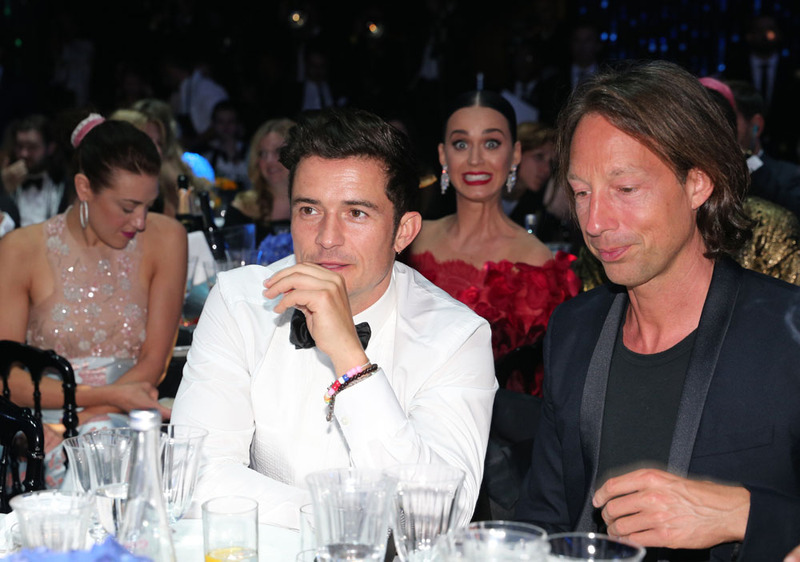 Orlando looks handsome and suave and…totally unaware that Katy is making a silly face just behind him. And this is why we love you, Katy.